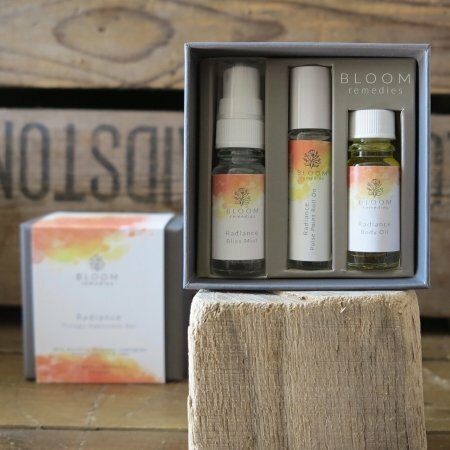 A super sleep aids from Bloom Remedies’ relaxing Serenity Slumber range of products. 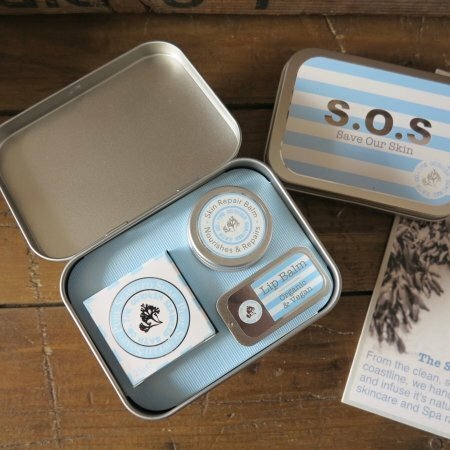 These products containing a therapeutic blend of essential oils including Ylang Ylang, Geranium, Sweet Orange, Cedarwood, Lavender and Patchouli that are known to soothe the nervous system and aid relaxation and sleep. Apply the pillow mist lightly to the pillow area just before going to sleep, taking care not to saturate the bedding. Lie down and inhale. Apply the pulse point roll-on during the evening in order to soothe the senses and help calm the mind before sleeping. The roll-on can also be carried with ease and used while out and about, when the nervous system requires calming, soothing or supporting. SERENITY SLUMBER PILLOW MIST: Lavender flower water, Orange blossom flower water, Geranium flower water, Ylang Ylang flower water, Sweet Orange essential oil*, Ylang Ylang essential oil, Geranium essential oil*, Patchouli essential oil*, Cedarwood essential oil*.